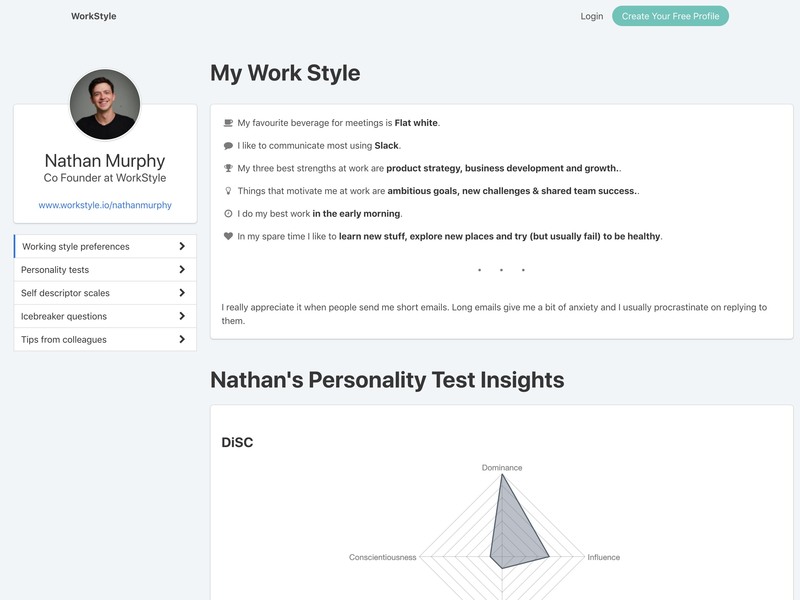 Take any of our growing number of personality tests or even add the results from others you’ve taken onto your WorkStyle profile. 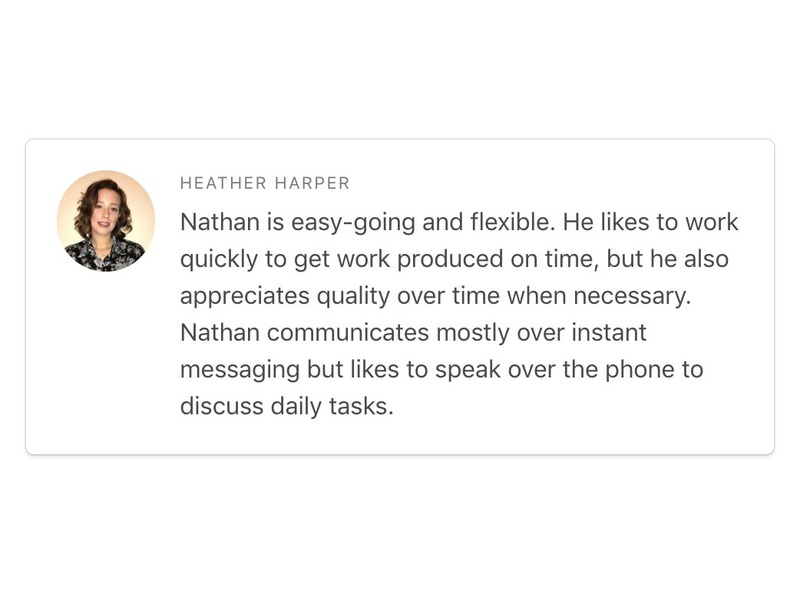 Answer questions about how you prefer to work or add your own custom notes and tips to your profile. 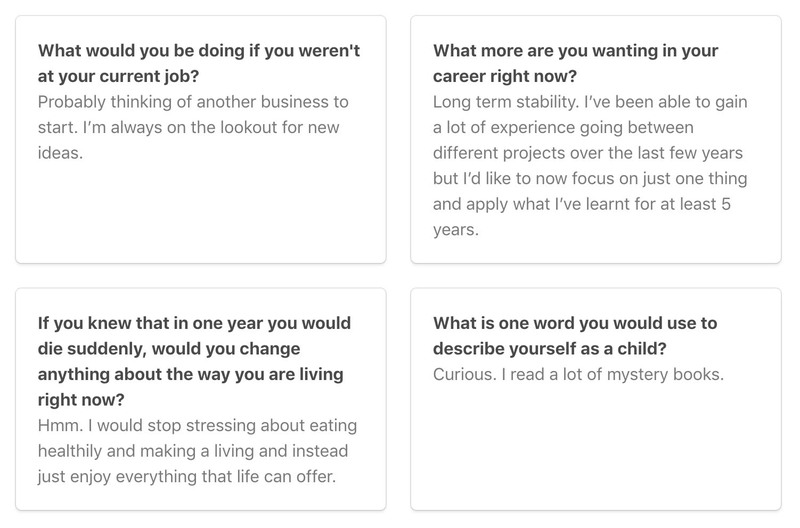 Answer up to 100 fun icebreaker questions to help people get to know you and what’s most important to you. 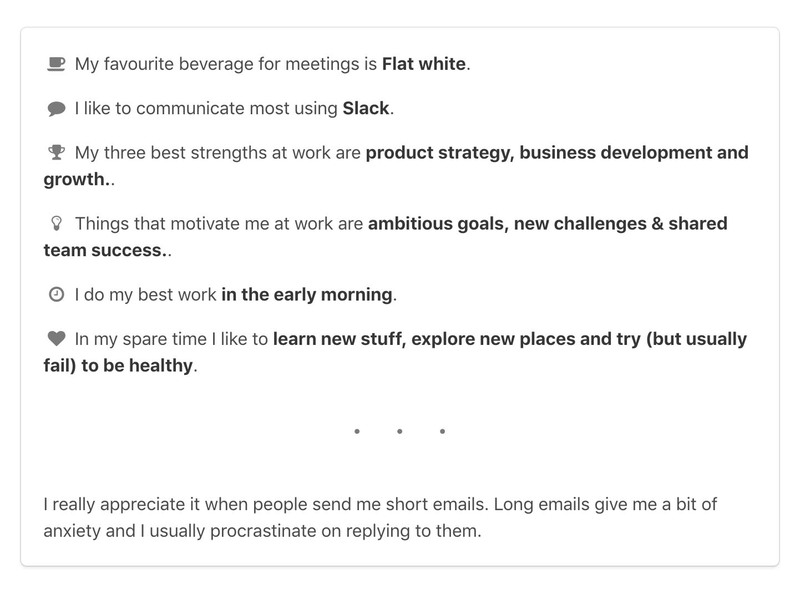 Collect and display tips on your WorkStyle profile from your past & present colleagues on how to best work with you. 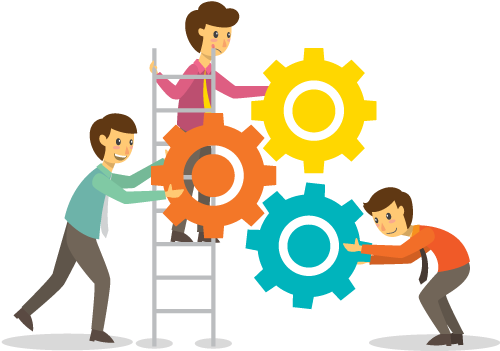 WorkStyle has been built and designed based on research from the scientific study of organisational psychology.